Created by Japanese company Una, Super Sour Grape Shigekix are dense grape gummy chews coated in sour powder. 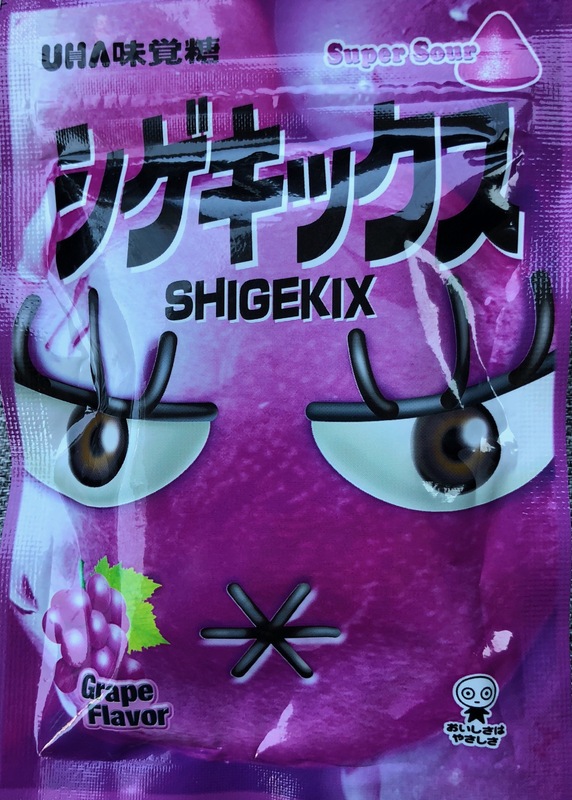 I like their musky grape flavor, as well as the hard gummy texture. 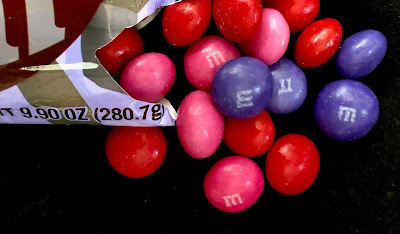 You have to put some work into these innocuous little candies. 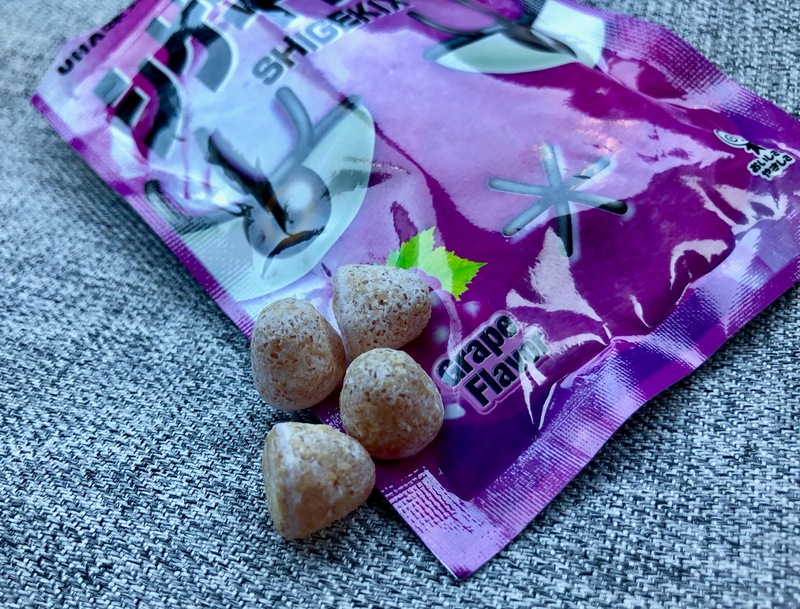 I'd like to try the other flavors and wonder if any are just "sour" rather than "super sour." I don't see a lot of improvement over traditional waxy Now and Later chews now that they are sold wrapped in a crisp "Shell Shocked" sugar shell. The grape, cherry, strawberry, apple, and banana flavors still taste muted and artificial. There just isn't that much appeal. 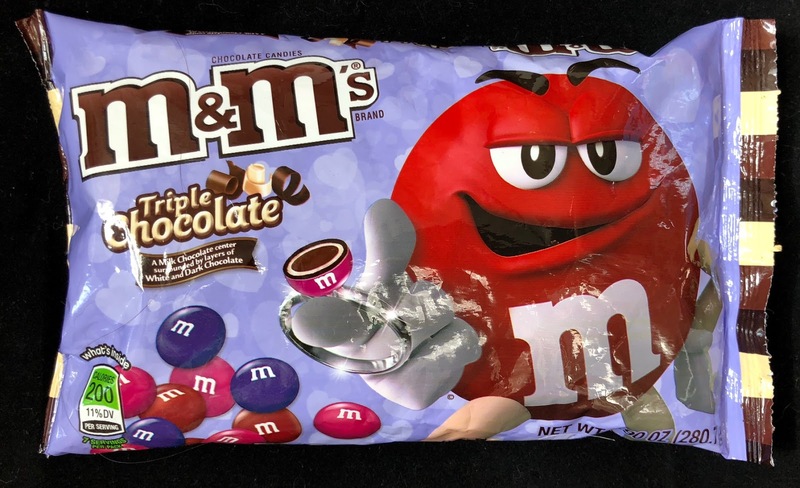 There is a certain logic to creating Triple Chocolate m&m's -- if one type of chocolate is good, could all three types of m&m's chocolate be even better? The answer, unfortunately, is no. 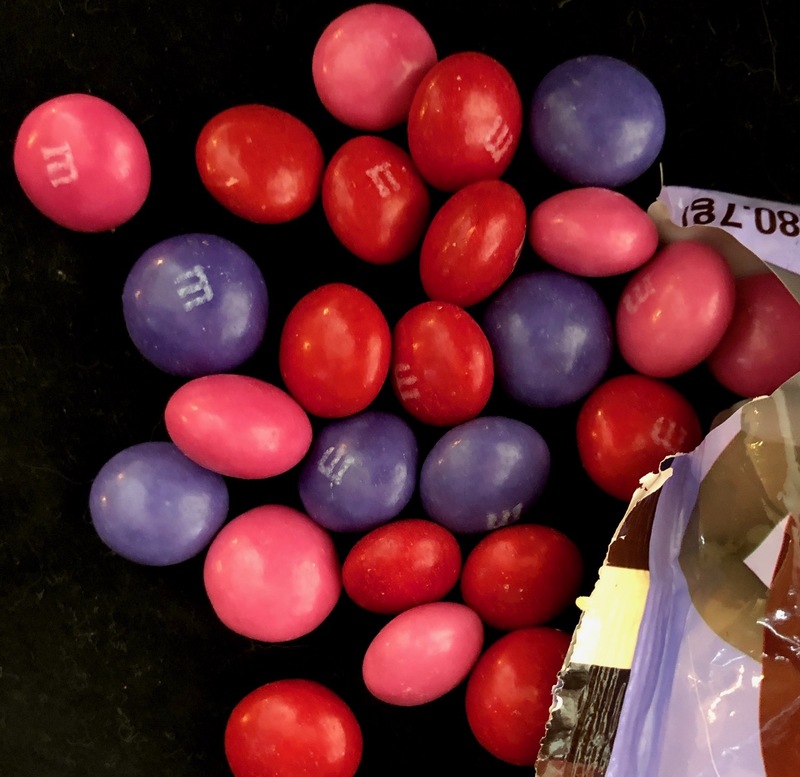 After forcing the larger-than-usual and beautifully colored m&m's upon three independent taste-testers, the resounding reaction was that of disappointment. 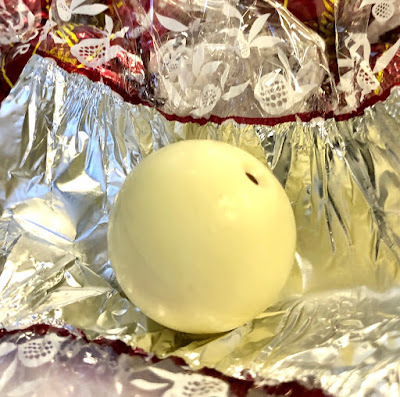 All three taste-testers felt that the milk, dark, and white chocolates blended into one flavor that was hard to discern from basic milk chocolate. They all also asserted that it's the larger size that makes these m&m's exceptional and that they should simply be renamed as Bigger m&m's or XL m&m's or something along those lines. It's almost time for Girl Scout Cookies! 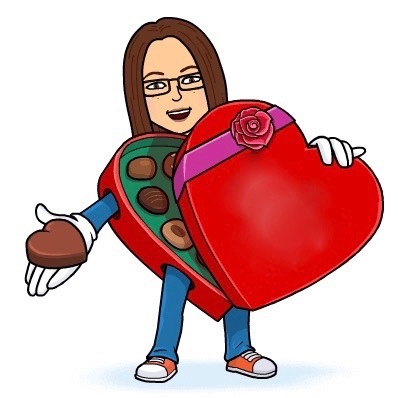 I've got my order in and am waiting by the door for my boxes to arrive. 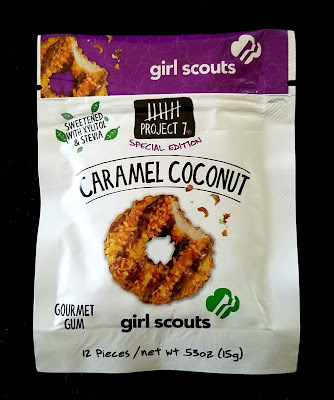 In the meantime, I'm indulging in Project 7's Girl Scouts Caramel Coconut Sugar-free Gum. The flavor is surprisingly reminiscent of the real thing, the cookies usually called Samoas or Caramel deLights. 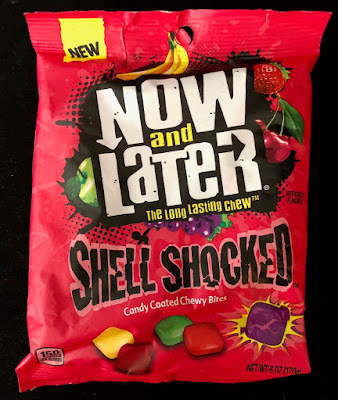 This gum won't refresh your mouth like a nice peppermint or traditional flavor, and it does lose its flavor fast. The chiclets are tasty, though, and well worth the investment. 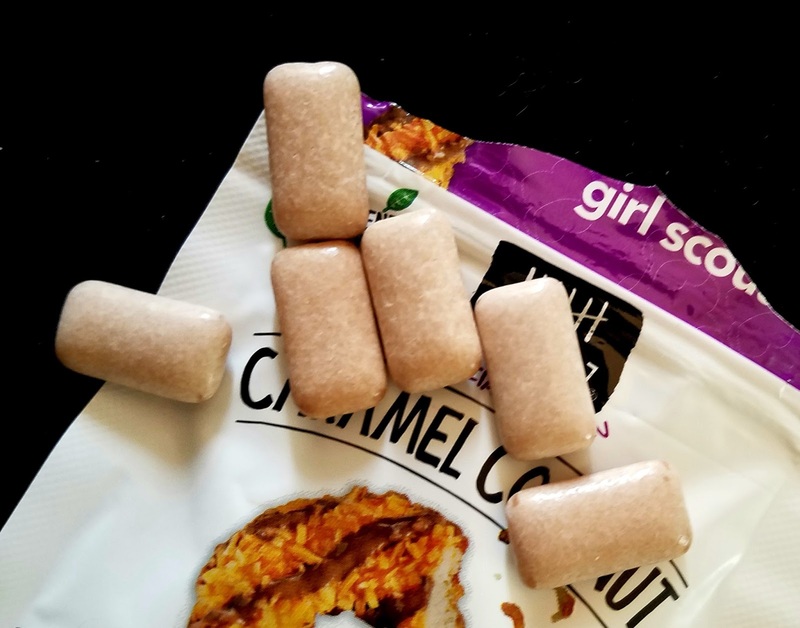 Click here to read last year's review of Project 7 Girl Scouts Thin Mints Gum. 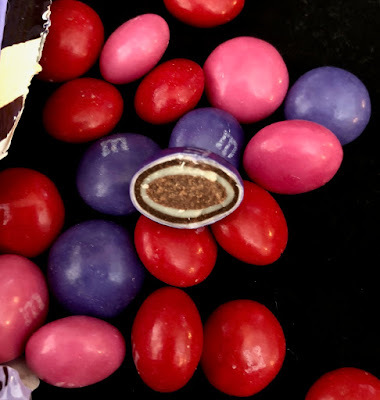 Sixlets - for those not in the know - are like m&m's, but instead of a milk chocolate center Sixlets host a "chocolatey" mockolate center. They're not nearly as high quality as m&m's, but there is something compelling about them. I love them. Their shells are thicker and crunchier than an m&m and always has a vaguely fruity taste to it. 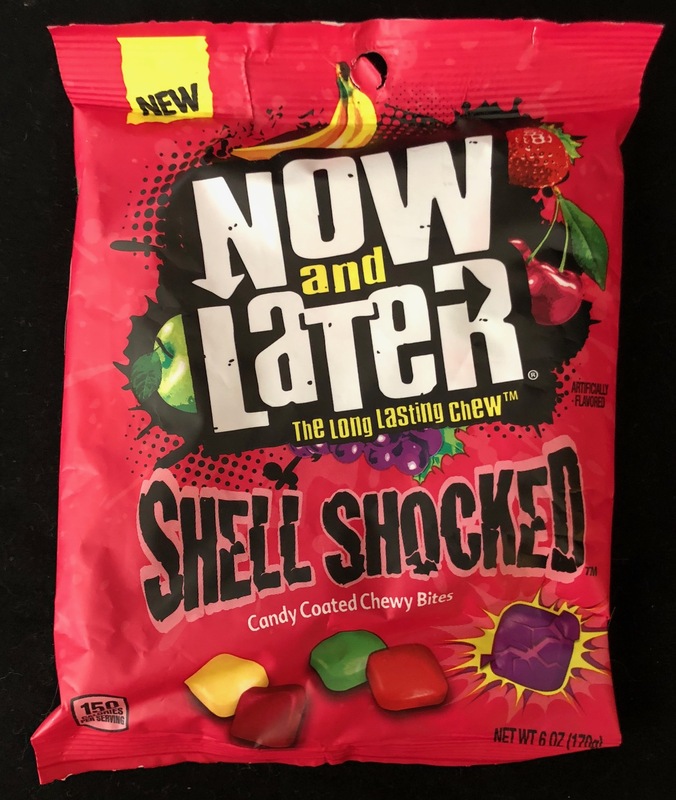 I'm so pleased that Sixlets is branching out. 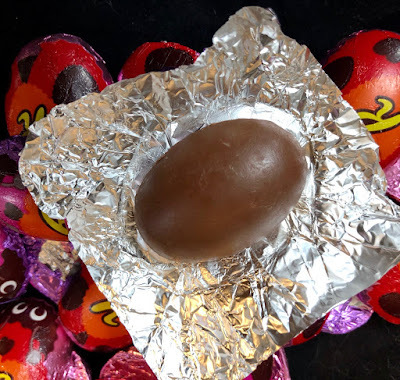 I recently tried some yummy Mint Sixlets. 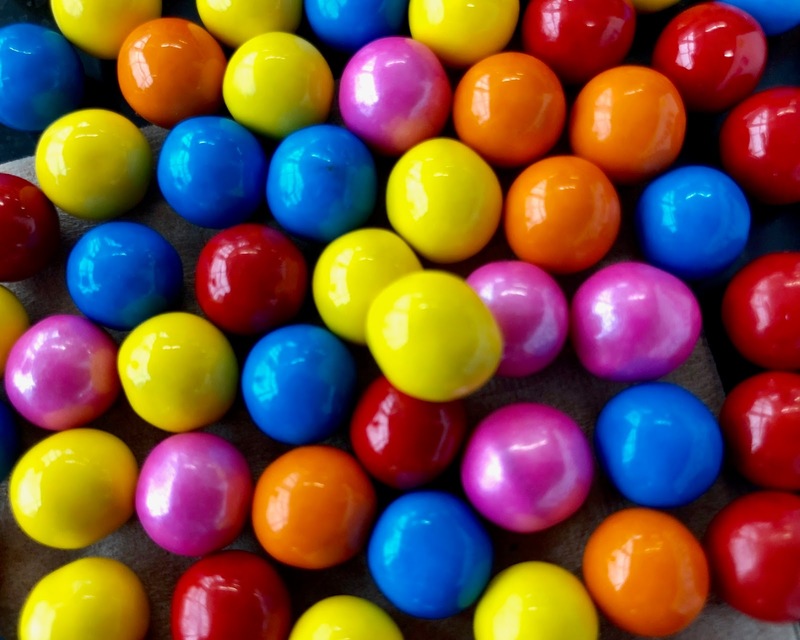 Fruity Sixlets have fruit flavored shells in Orange, Blueberry, Banana, Raspberry, and Strawberry. All the flavors are good, although I would leave out Banana if asked. These Fruity Sixlets are also arrestingly beautiful. 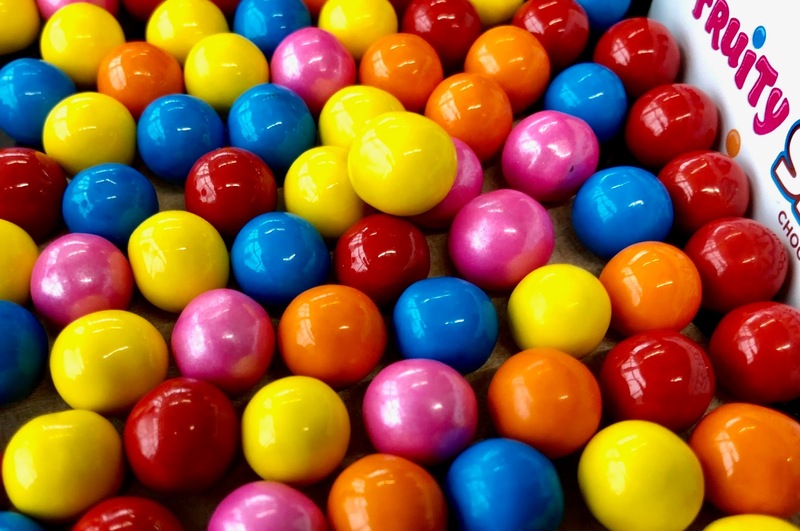 The color combination is so pleasing and the pearlescence makes them feel special. Well worth a try! Big thanks to Gastro Obscura for bringing the history of Girl Scout Cookies to light and for exploring the original recipe. 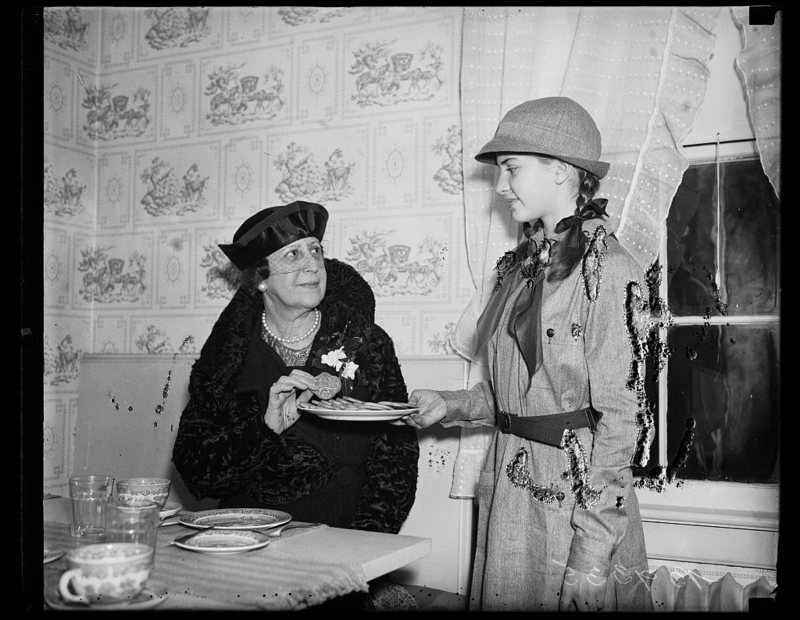 It's easy to forget that Girl Scouts originally received an inexpensive cookie recipe and then made their own cookies to sell. 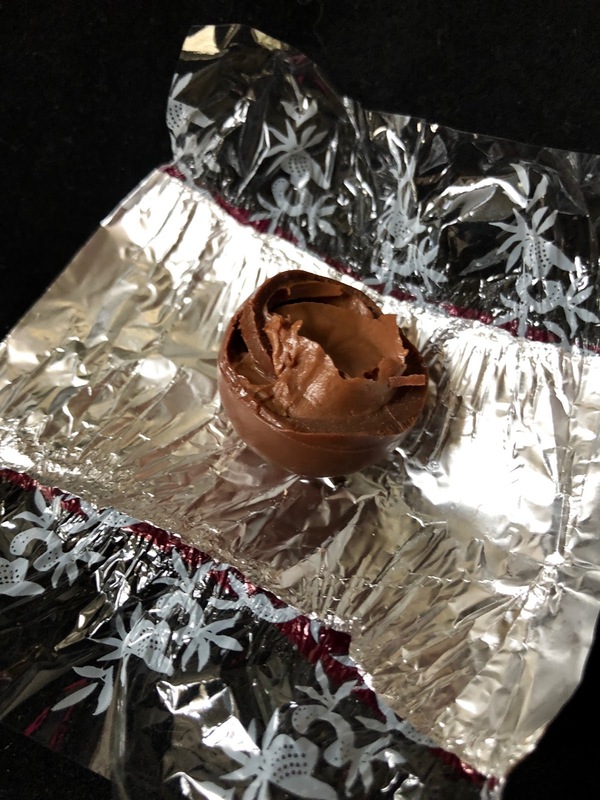 There weren't any pre-packaged Mint Thins to speak of. It was such a smart fund-raising strategy that morphed into such a beloved staple of American culture. These Ghirardelli Strawberry Bark Squares pack a flavor punch. 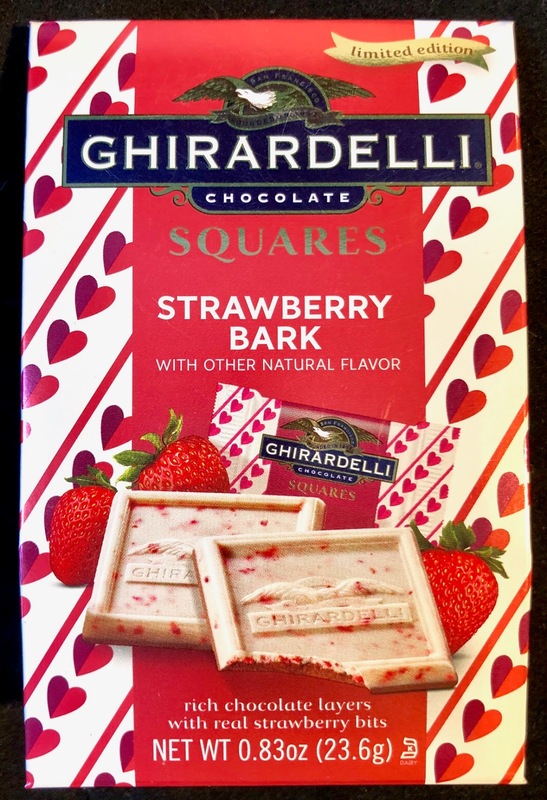 The real dehydrated strawberry bits have a really nice natural strawberry flavor. The lower layer of milk chocolate mellows the super sweet white chocolate top layer. They're powerful flavor bombs wrapped in a demure foil wrapper. 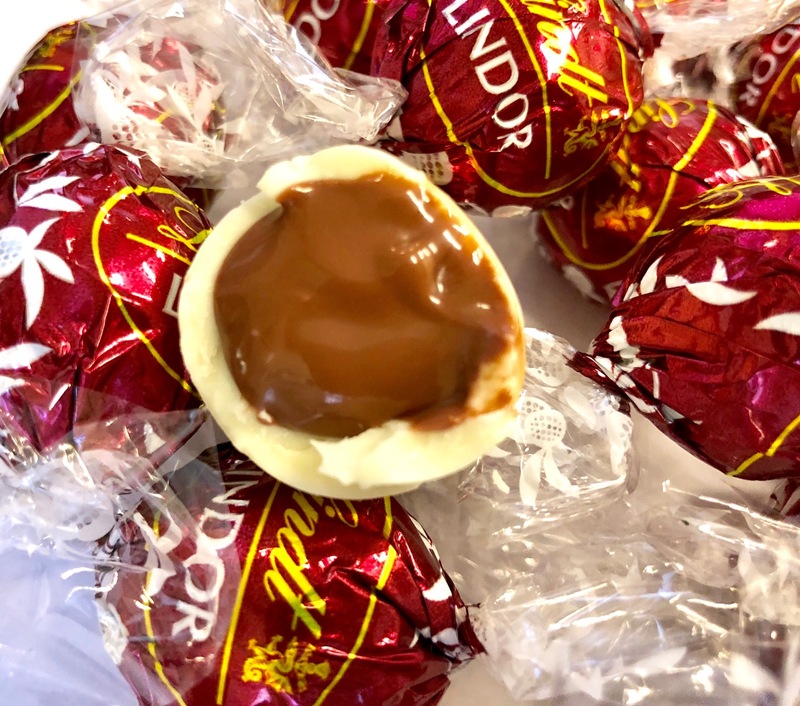 I've never encountered a Lindt Lindor Truffle I didn't like. 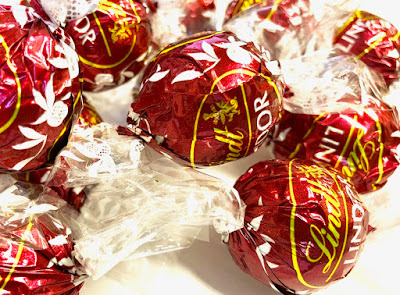 That central chocolate truffle is undeniably perfect in any variation. 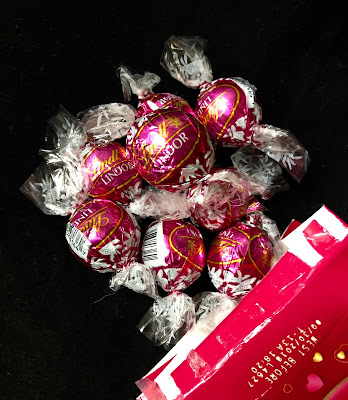 There are some flavors, however, that are more appealing than others. 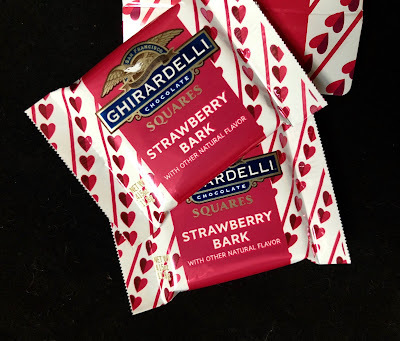 This Valentine's Day Raspberry Dark Chocolate Truffle isn't one of my go-to favorites. There's something artificial about the raspberry flavor, which remains on the tongue far longer than the rich chocolate. 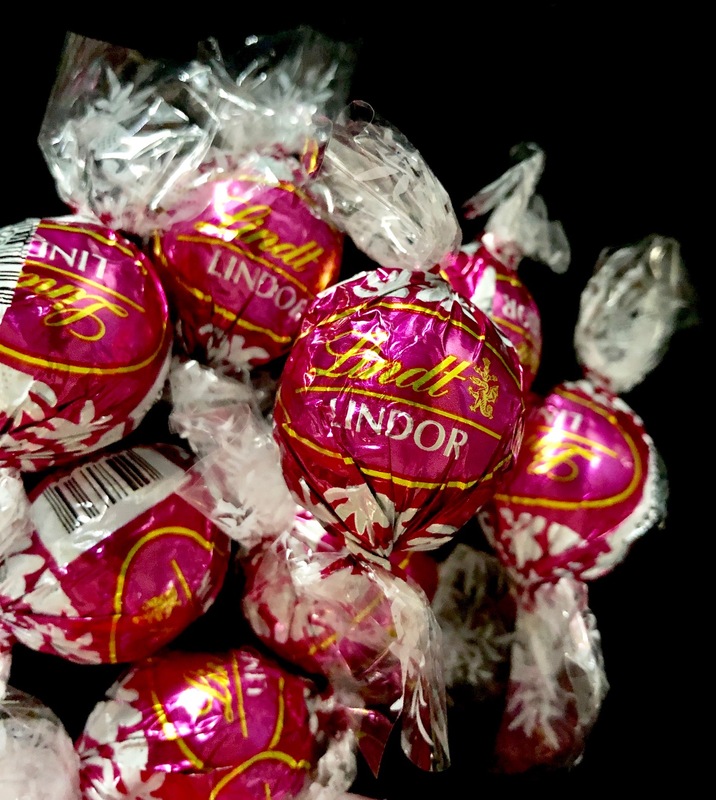 I happily ate a handful of these sweets, but found myself pining instead for a plain Lindt Dark Chocolate Truffle. 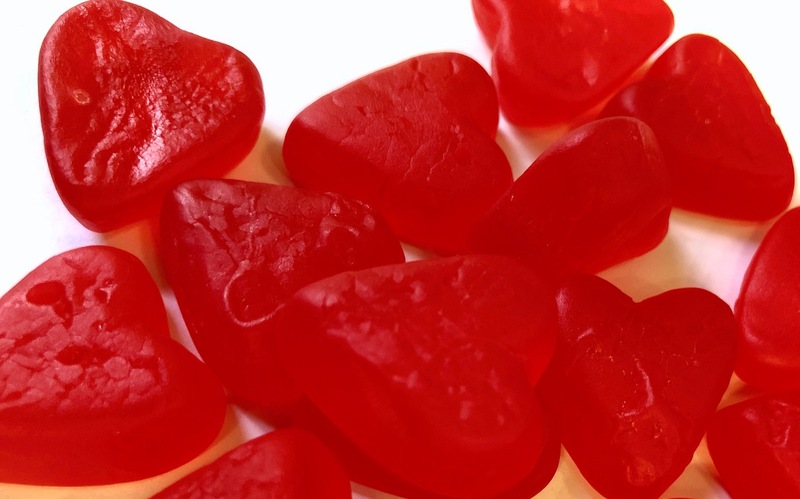 There has been a recent wave of cocktail and alcohol-related candies. 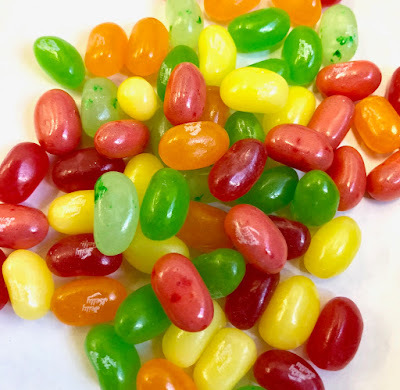 Project 7 and Jelly Belly have produced a variety of sweets along the theme, from Draft Beer flavored jellybeans to Champagne flavored gummy bears (see ever-growing list, with links, below). 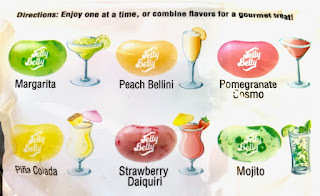 In Jelly Belly's Cocktail Classics Mix, six classic cocktails come to life with surprising realism in jellybean form. Every single flavor is tasty, although I might not have been able to pinpoint all flavors exactly without the handy illustrated key. 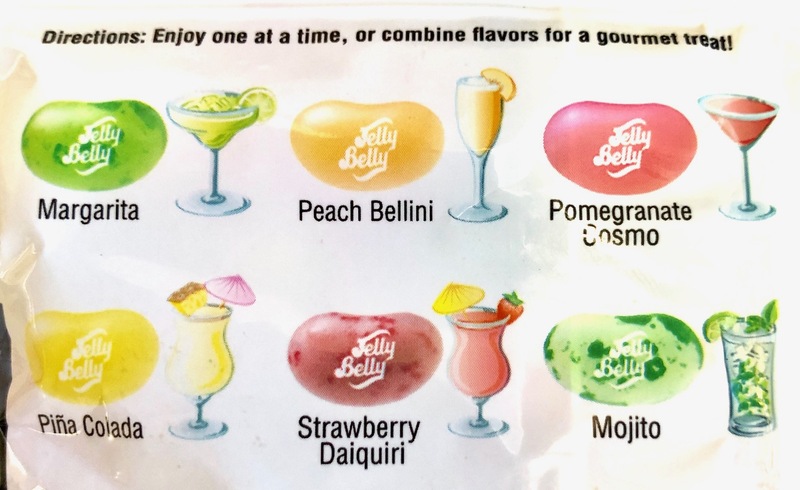 A special shout-out for the Mojito flavored Jelly Belly. The light mint mixed with lime is perfection. 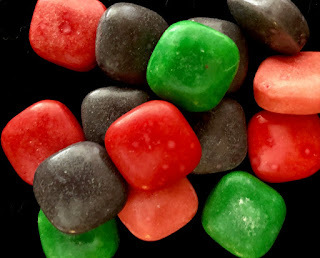 I wish I could buy a bag of only these--they would constitute my go-to jellybean. 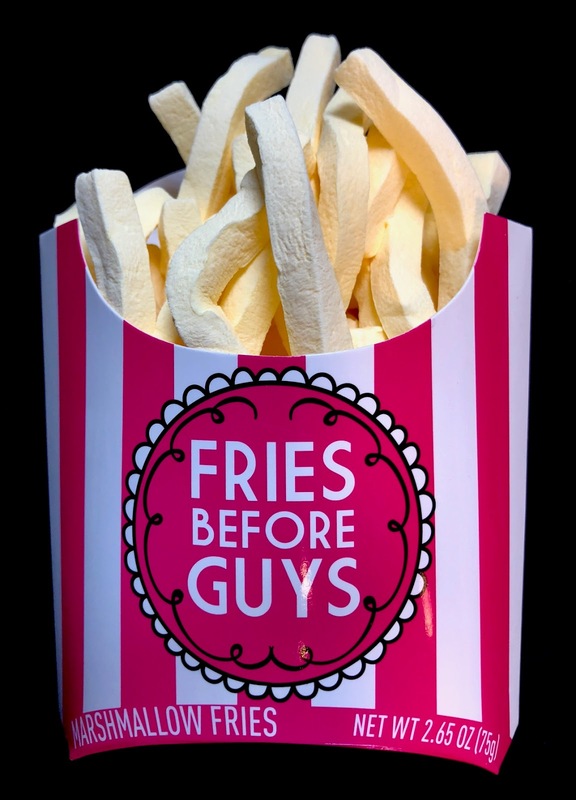 The "Fries Before Guys" motto on the packaging of these Target brand Valentine's Day Marshmallow French Fries mystifies me. The hierarchy put forth doesn't make sense. 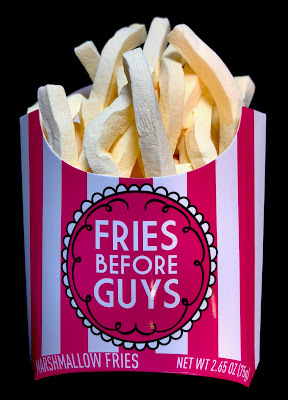 I have never put a guy before a fry or visa versa. 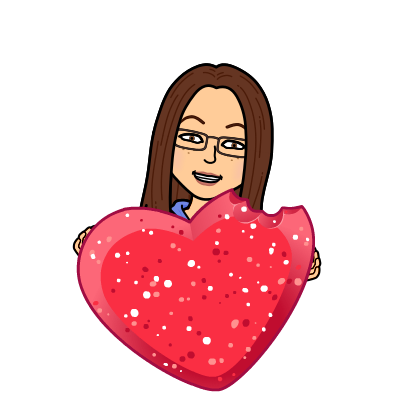 I have shared fries with my guy, and perhaps that might make a more romantic Valentine's Day message. That said, the concept of marshmallow french fries is pretty great, and they're super soft and mellow, with a good consistency. 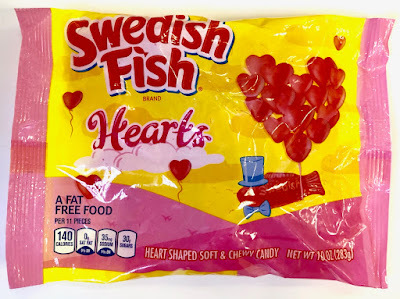 Mmmm, to my palate there is absolutely no tastier gummy than classic Swedish Fish. They have the ideal fruit punch flavor and non-sticky firm consistency. 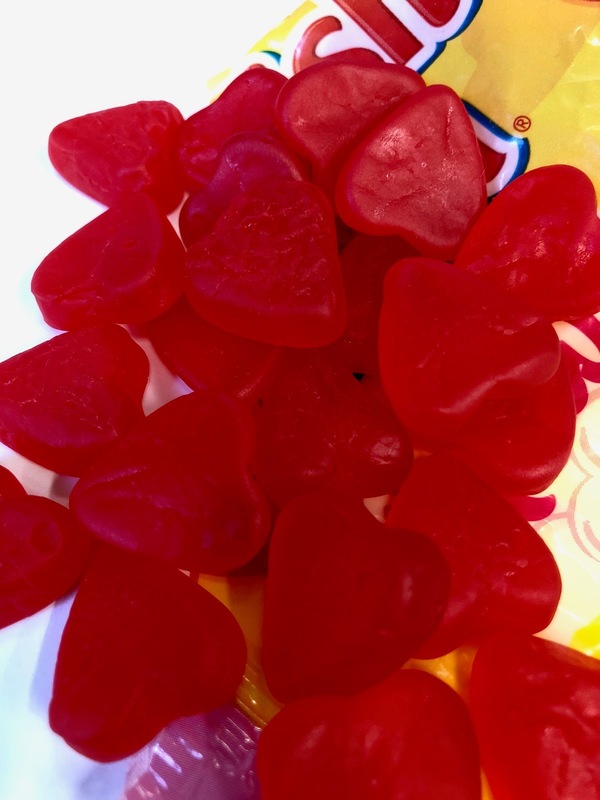 They are absolute TOPS of the huge gummy market. To celebrate Valentine's Day, Swedish fish have reconstituted into Heart shapes. Same taste, same consistency, just a new romantic shape in honor of the holiday. Nothing so new, but a good seasonal treat. I've never met a Lindt Truffle I didn't like. 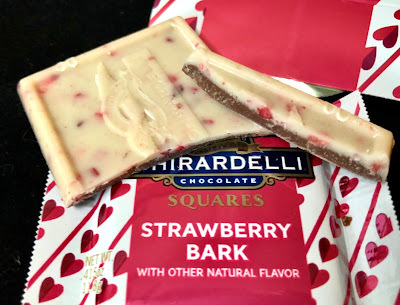 There is something so perfect about the instantly-melty truffle centers in any flavor. 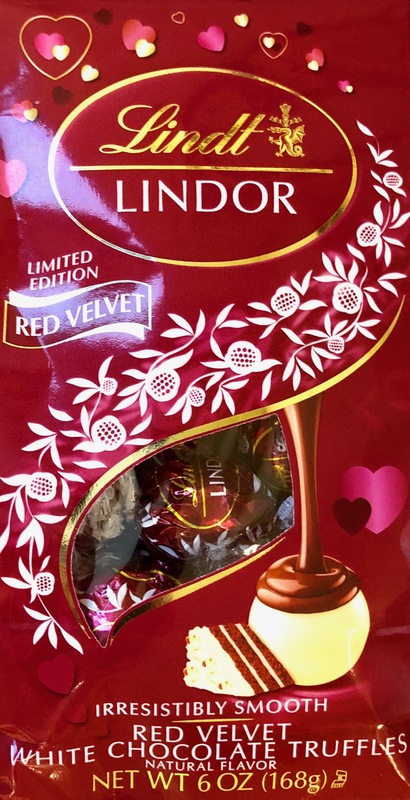 And Red Velvet is a beautiful flavor variation on the classic milk chocolate truffle center. 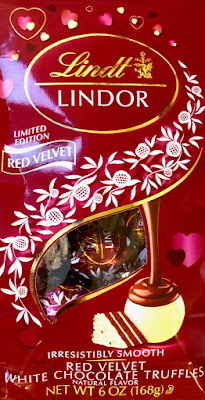 It somehow achieves a perfect simulacrum of a piece of Red Velvet Cake, heavy on the frosting with a mellow cocoa base. I love these. 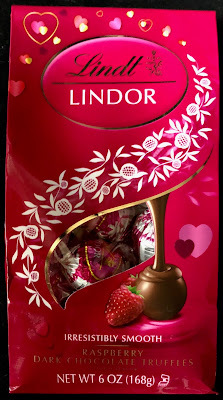 They should not be on the market only for Valentine's Day but rather throughout the calendar year! 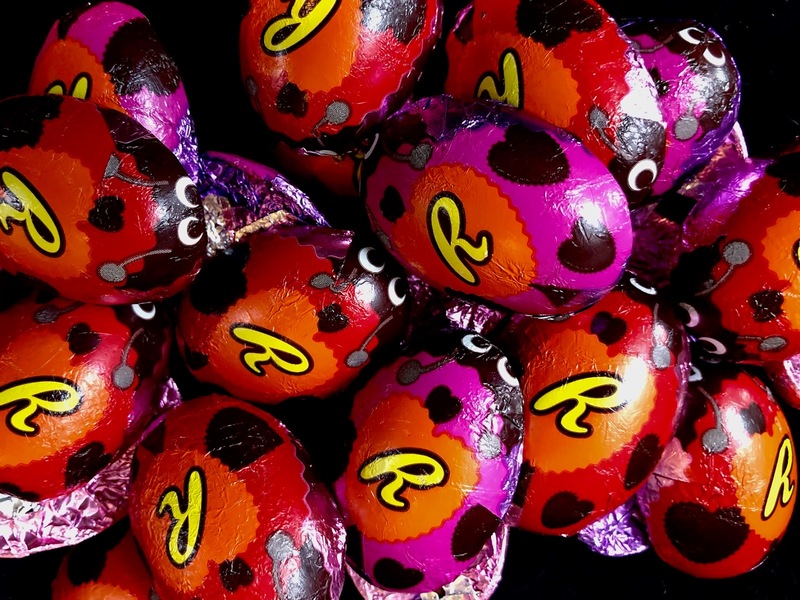 Try one (or a handful) while they're still available in the candy aisle! Nothing is better than a Reese's Peanut Butter Cup except maybe a Reese's Peanut Butter Cup all dressed up as a pink or purple ladybug. 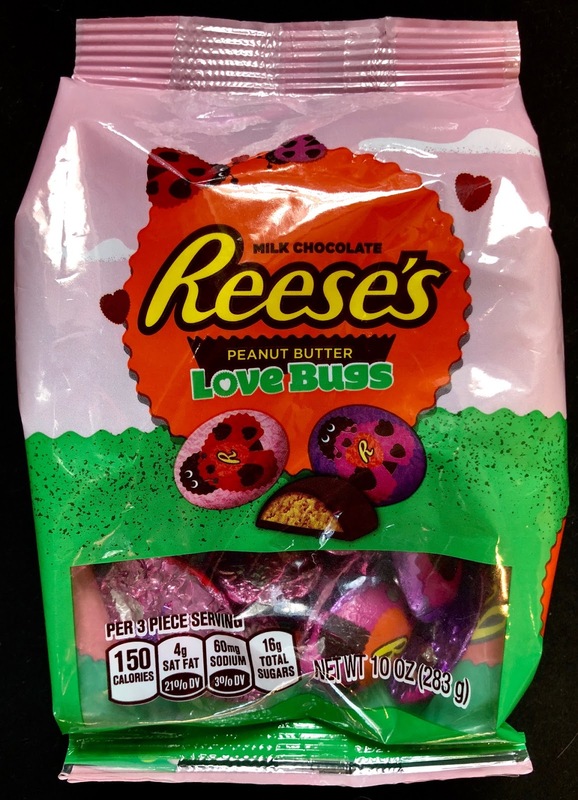 The Reese's Peanut Butter Love Bugs win my vote as most whimsical new Valentine's Day candy packaging.